Mumbai: Whistling Woods International (WWI) conducted yet another insightful master class for their School of Media & Communication (SMC) students with Sameer Pitalwalla, CEO & Co-Founder of India’s leading digital media company, Culture Machine. Founded in 2013 by Sameer Pitalwalla and Venkat Prasad, Culture Machine is a Digital Media company whose mission is to use technology to create great digital brands that people love. By combining cutting edge technology with great content, Culture Machine currently runs some of Asia’s largest digital media brands and also licenses its core technologies to advertisers, media companies and agency partner’s world-over. 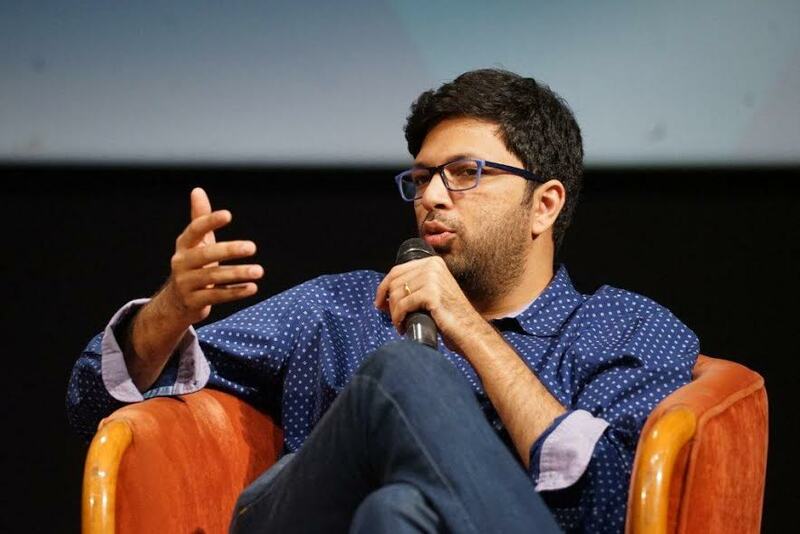 Moderated by Chaitanya Chinchlikar,Vice-President,Whistling Woods International, the Masterclass commenced with Sameer’s journey and the establishment of Culture Machine. He shared some experiences from his eventful journey and introduced students to the digital world and content creation. Towards the end of the master class, he emphasised and explained the need of content in the modern era, and how it gives each brand a unique identity and helps them to identify the target audience. He gave examples of niche brands like Blush and Being Indian, which coincided well with the topic of the masterclass. While interacting with the students, he advised them on usage of content across various platforms, and how a video can get viral solely on the basis of its distinguished content.